On request, the owner will provide the name and practice permit number of any regulated member who provides a pharmacy service to the patient or who engages in the practice of pharmacy with respect to the patient. Click here to view the Alberta College of Pharmacy Patient Concerns poster. The pharmacy services presented in this section are offered by pharmacist owners who are affiliated with Remedy'sRx. 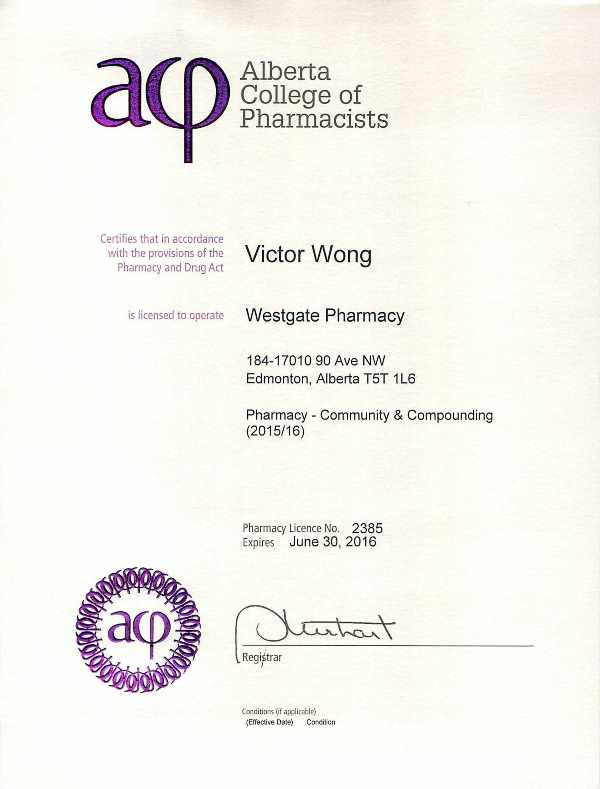 The pharmacists are solely responsible for the professional activities carried out during the practice of pharmacy.